floor depressed, but the depressed portion has enclosed sides. boxcars; now the current trend is to use flatcars with double- and triple-deck superstructures to transport them. 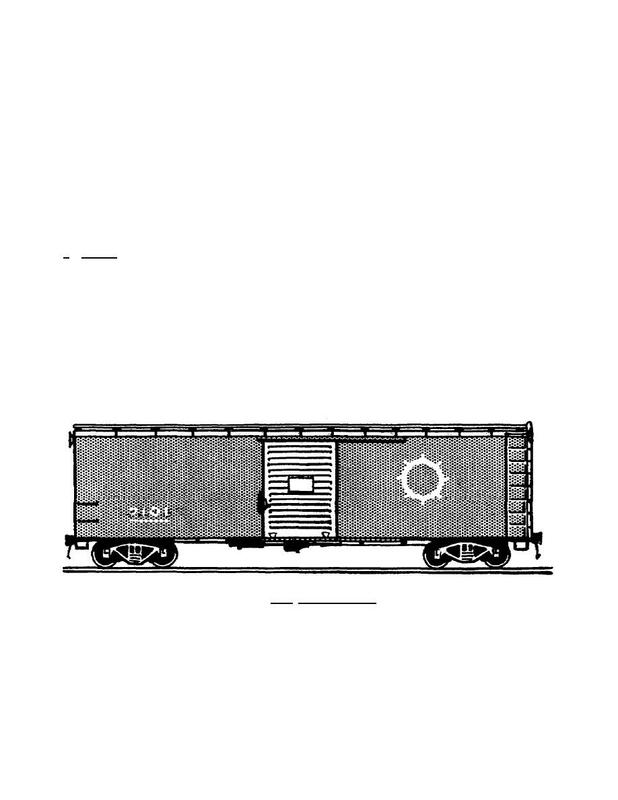 typical boxcar is shown in figure 1.2.